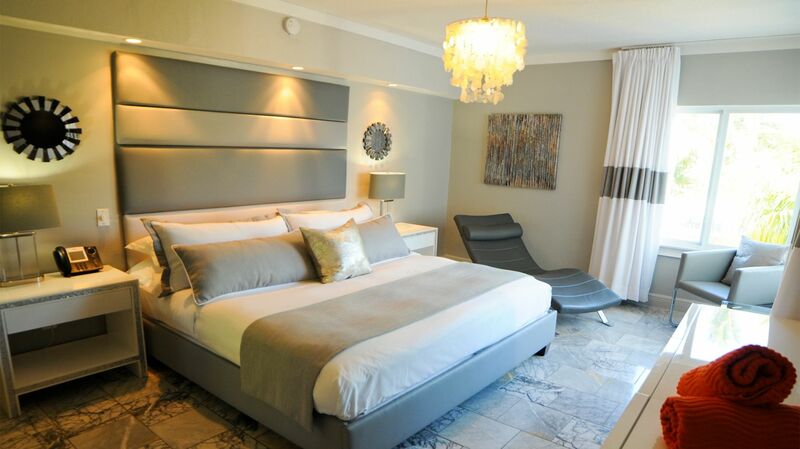 Get the best rooms at our oceanfront hotel in Miami Beach. Ocean Front rooms get you exactly what you came here for--Florida's signature warm sand and cool waves. 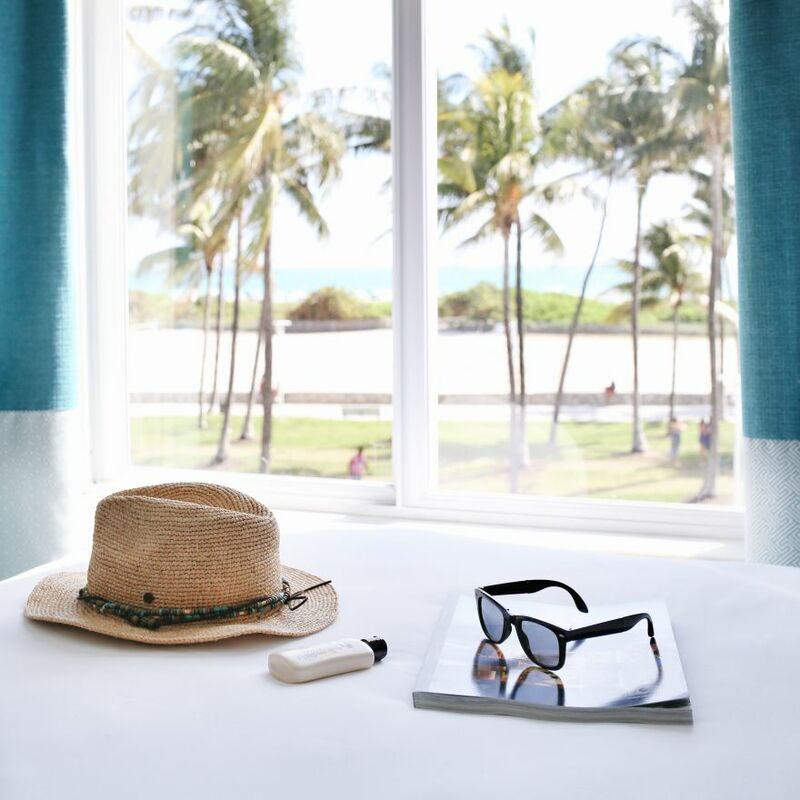 Check out these rooms for the best view at our hotel in Miami on the beach.